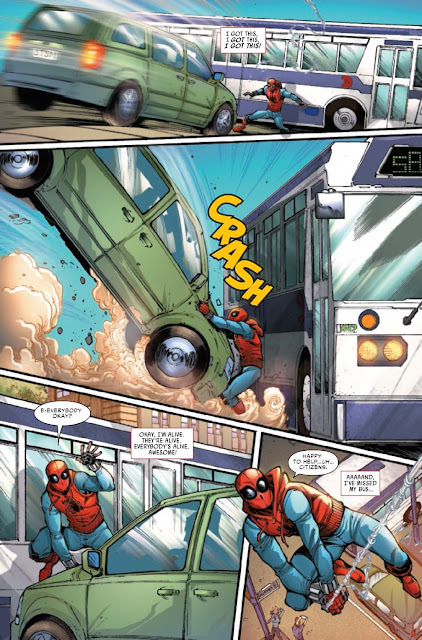 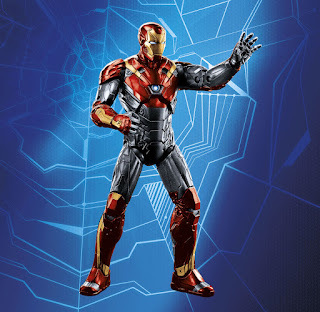 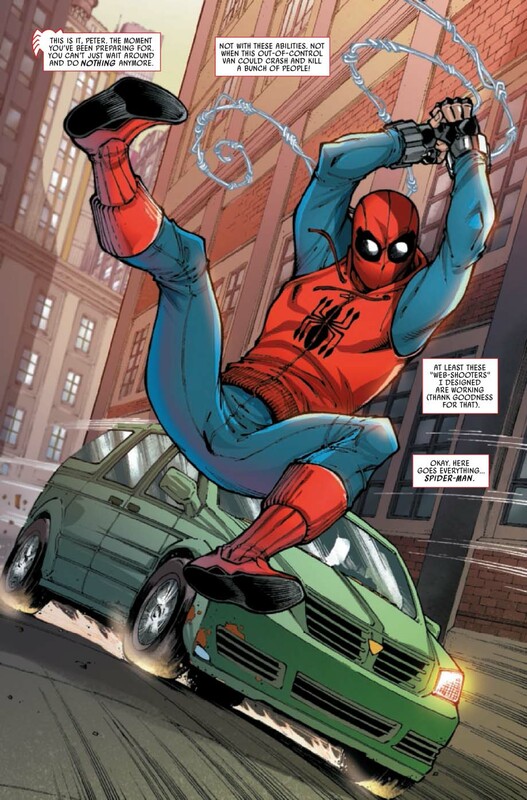 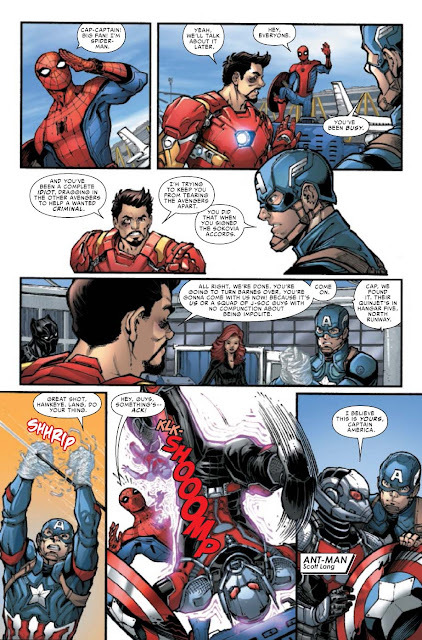 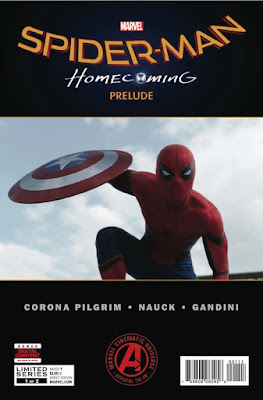 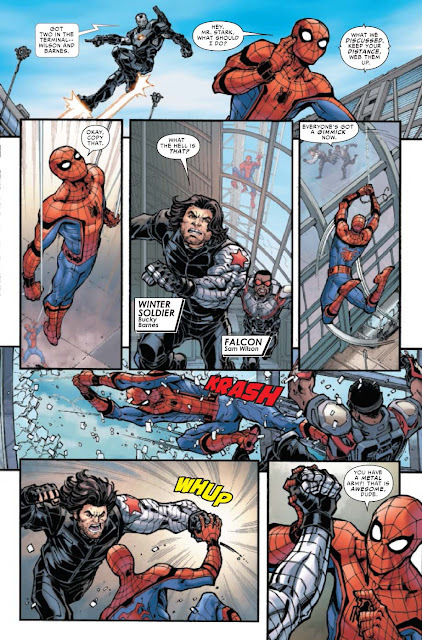 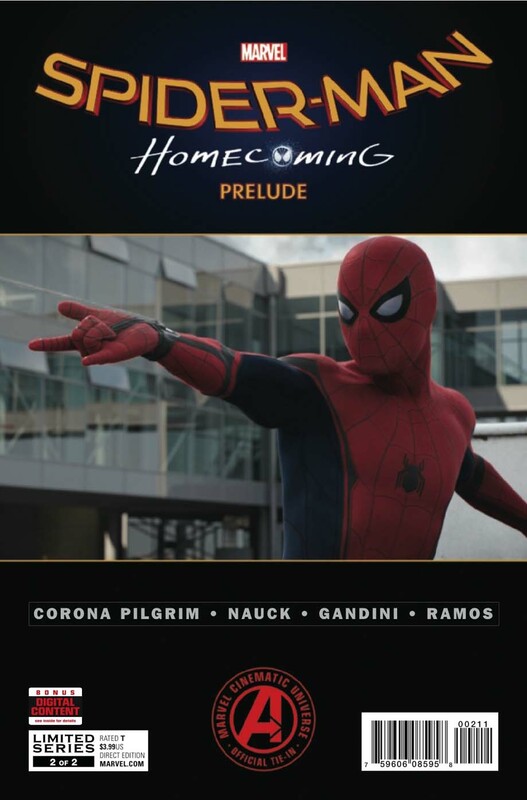 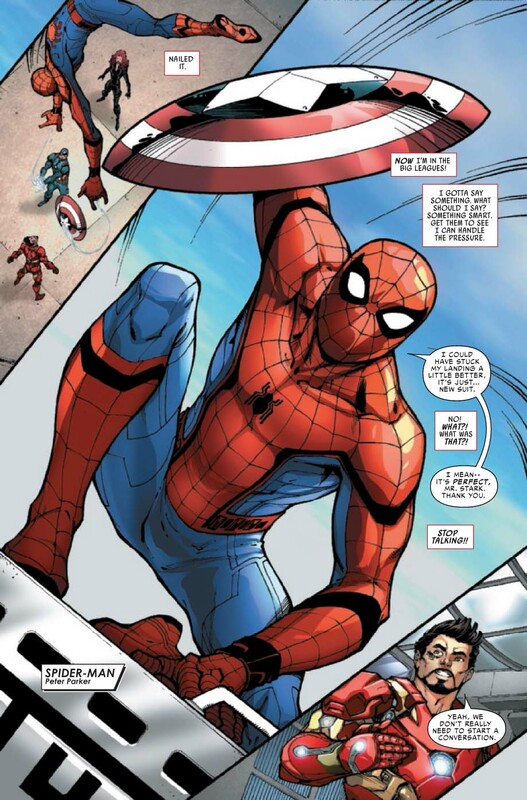 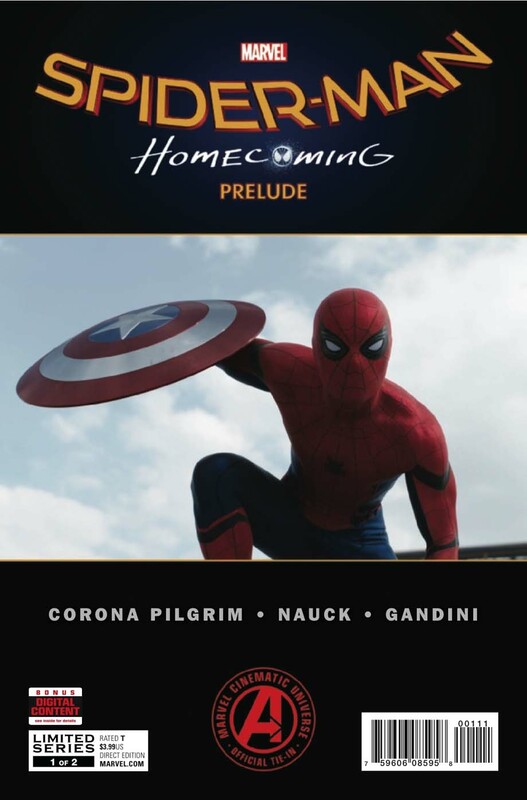 SNEAK PEEK: More "Spider-Man: Homecoming Prelude"
"...'Spider-Man' finds himself in over his head with his first battle with 'Iron Man', against 'Captain America' and his team! 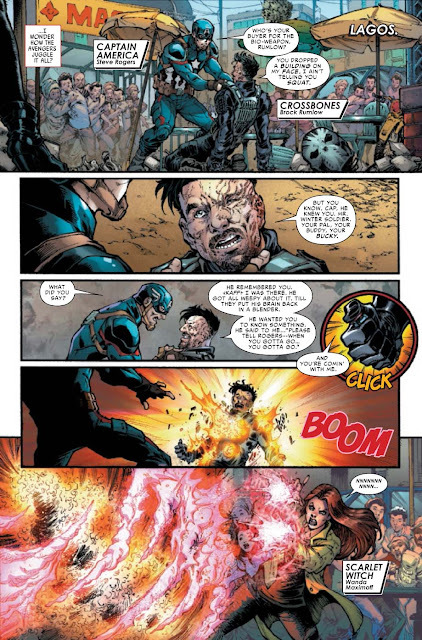 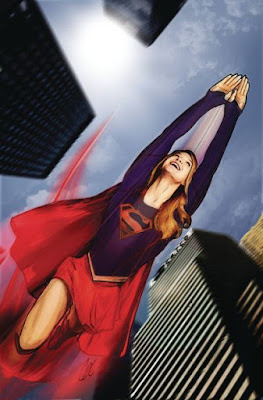 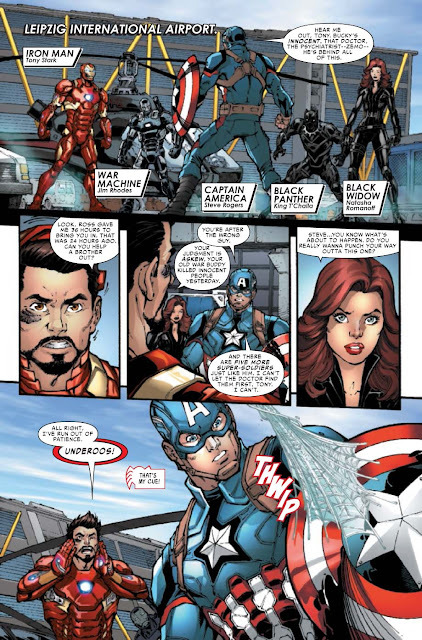 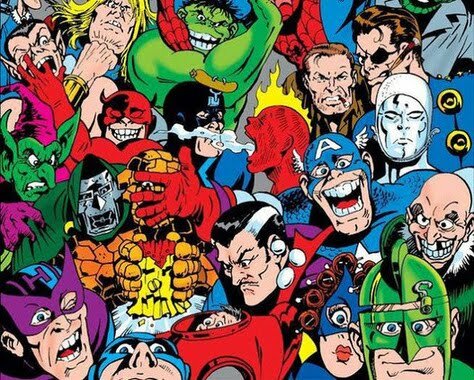 "But will the outcome unite the 'Avengers' or tear them apart for good? 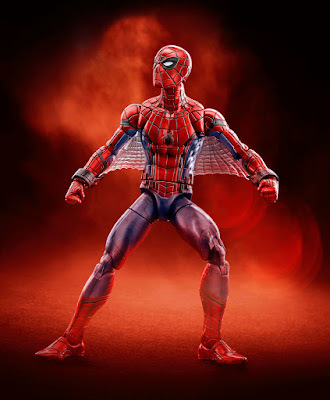 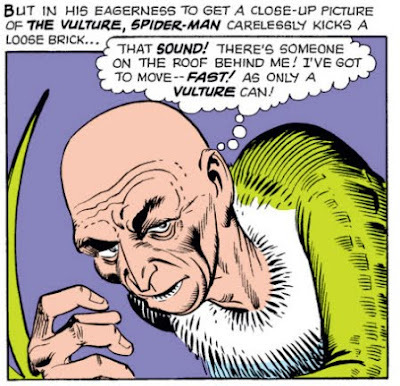 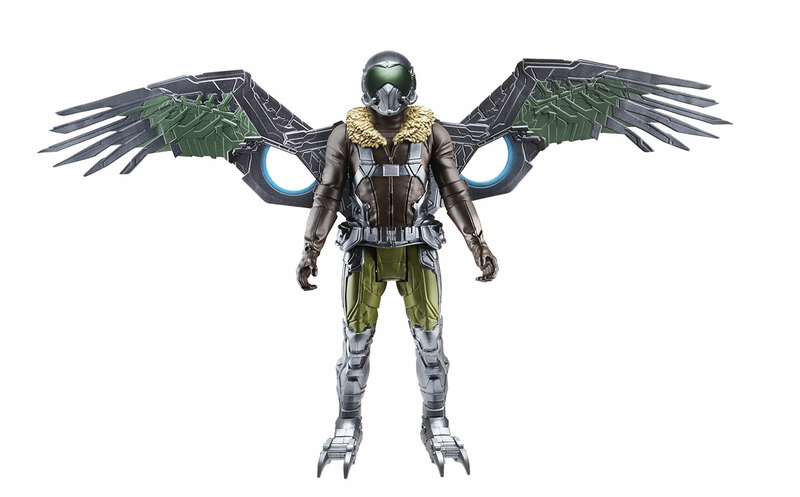 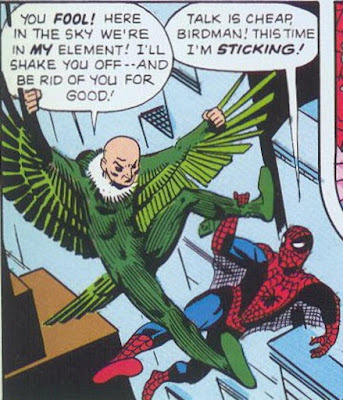 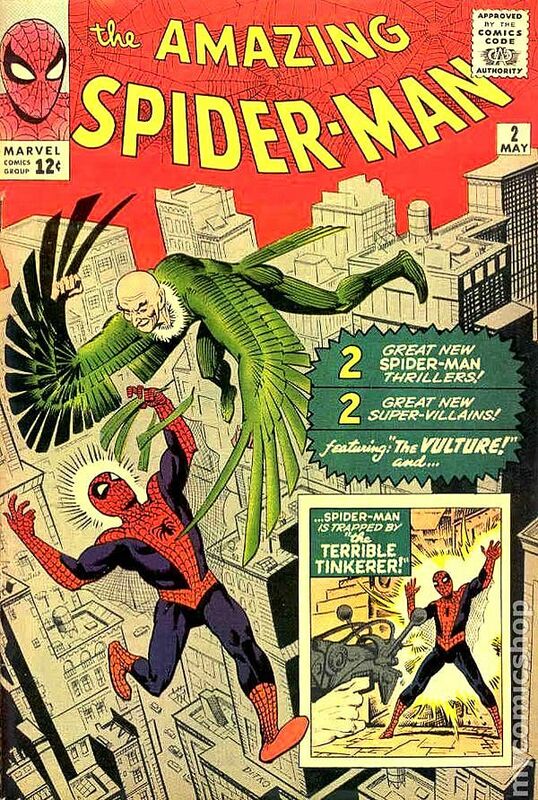 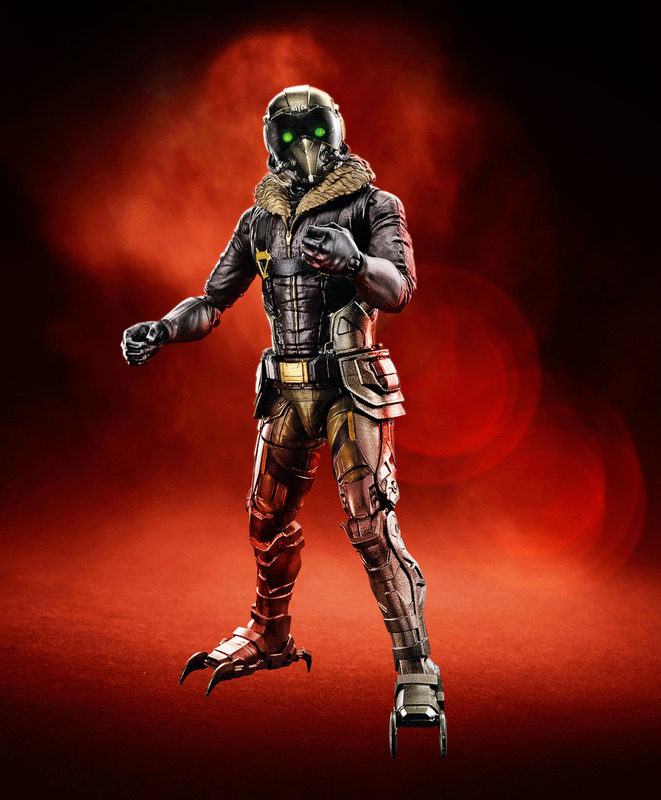 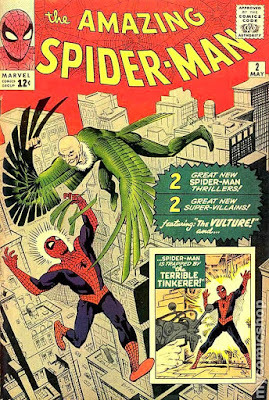 "...of the wall-crawler's first foray into the 'Marvel Cinematic Universe'..."
Marvel Comics' super-villain 'The Vulture' is played by "Batman", "Birdman" actor Michael Keaton.